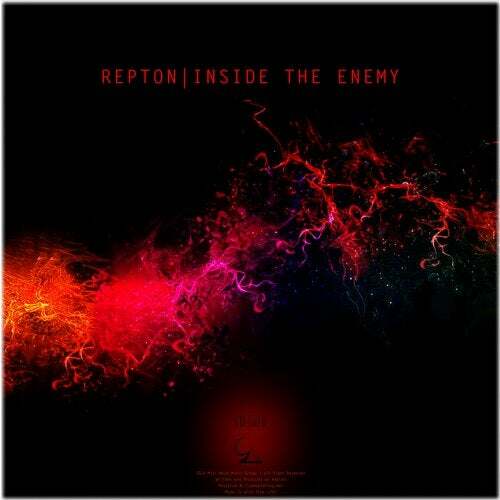 Lithuanian but London based, Repton, owner of Login Records, already signed by many top level label: such as Plunk!, Fish, Concepto Hipnotico, Italo Business, Baroque and many more, delight us with his latest EP consists of three tracks. Techno is the buzzword! Hypnotics Sounds and frenetic rhythms are the prerogatives of his style, proper techno for clubbers.